John Mark Opoku, based in Mpohor in the Western Region, is a graduate of Valley View University Techiman campus where he obtained Bachelor of Science degree in Agribusiness Management. He worked with PWG Citronella Farm, Busua where he manages the farm and daily activities of the organization, he also worked with Fountain International School where he taught ICT and manages the computer room. 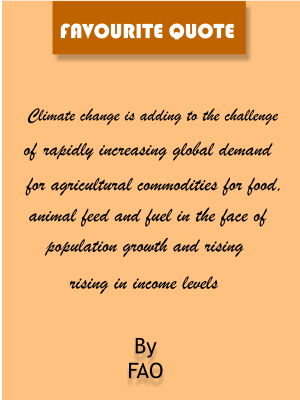 John has over 5 years working experience in ICT and agriculture. He is effective and efficient in his field and has a consistent positive impression to discover new technology. His greatest passion is to serve with excellence and integrity. 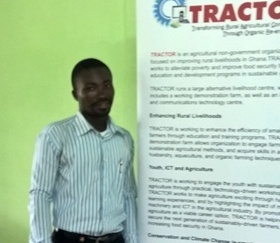 John is currently the Youth, ICT and Agricultural Officer for TRACTOR. © 2015, TRACTOR - POWERED BY BIT-PRO CO. LTD.